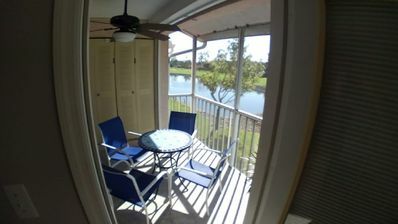 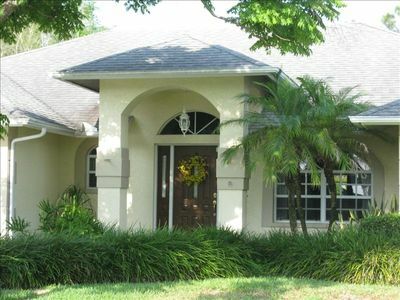 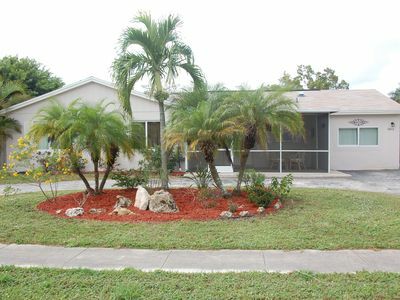 Recently renovated 3 bedroom plus den 2 bath pool home. 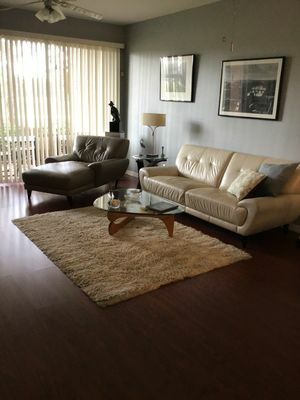 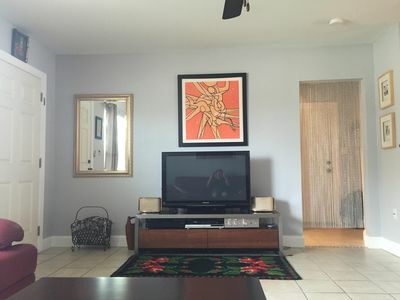 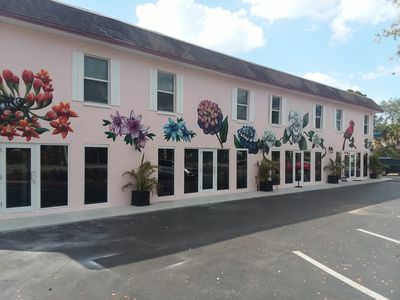 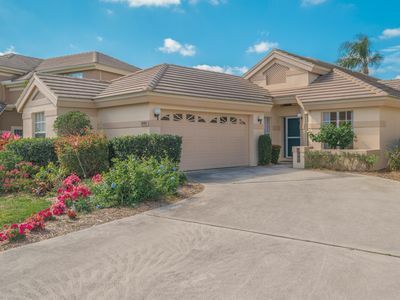 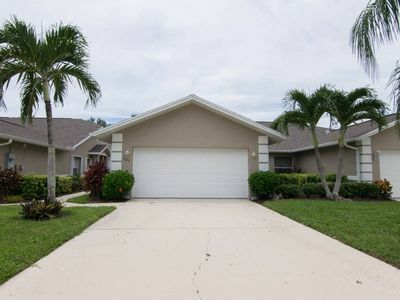 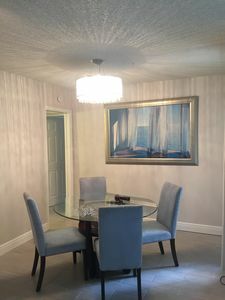 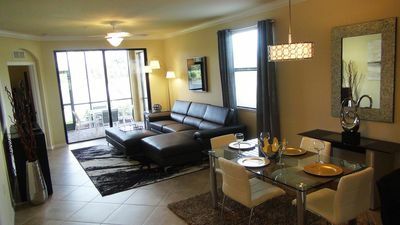 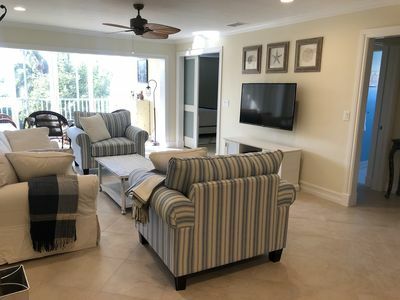 From this beautiful house you can walk or bike to Vanderbilt beach and Delnor Wiggins State Park, your are also a very short distance to Mercoto and other award winning restaurants and shopping . 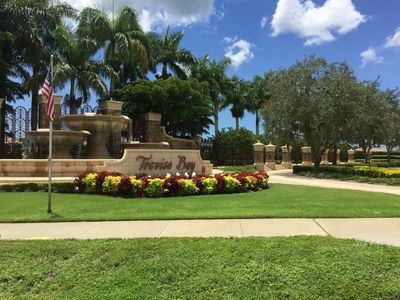 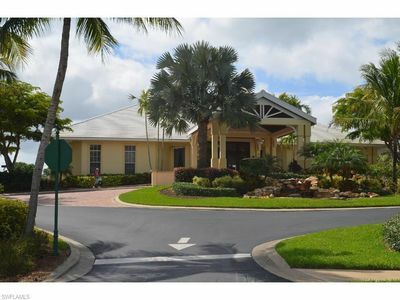 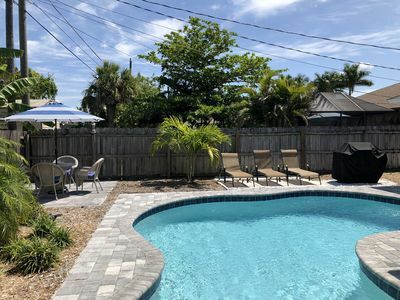 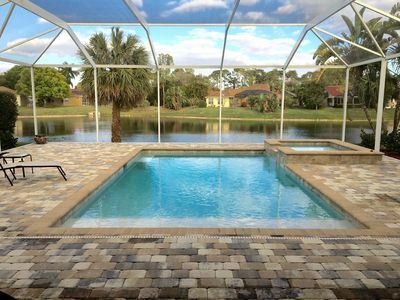 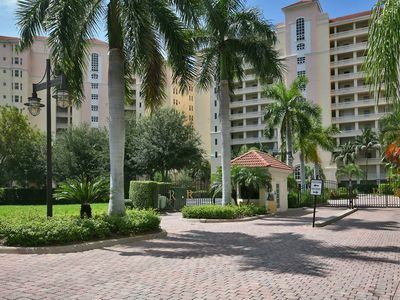 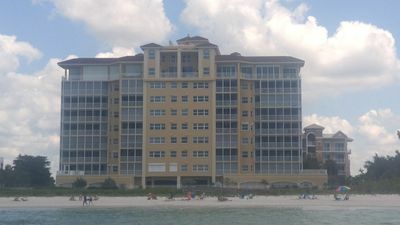 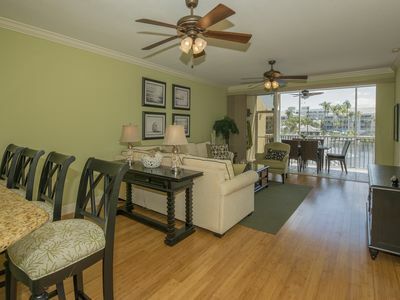 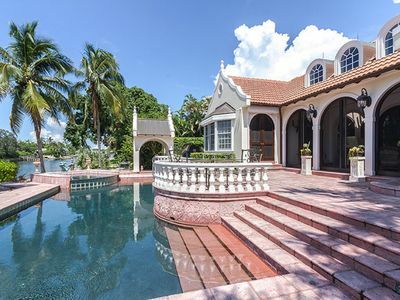 Take the provided bikes to the beach then head out to the variety of nightlife that Naples offers or stay home and enjoy the brand new heated saltwater pool, this property is perfect for entertaining or just relaxing by the pool. 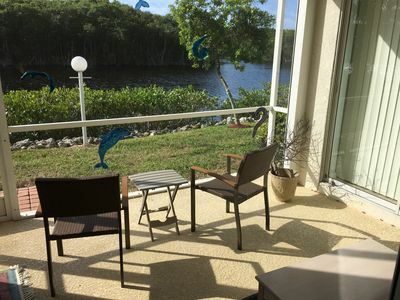 Take advantage of the November (soft open) pricing. 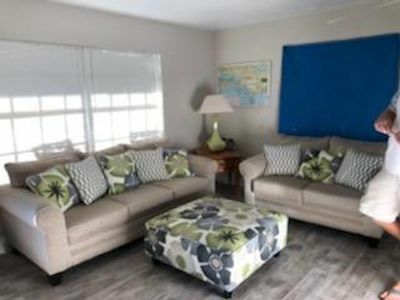 Please note current photos (10/19/17) are missing design details like artwork and bedding, new photos coming soon.